Tony Calandriello - Gensburg Calandriello & Kanter, P.C. As a shareholder of Gensburg Calandriello & Kanter, P.C., Anthony Calandriello brings more than 20 years of accounting and tax expertise to his law practice. Recognized by clients for responsive service, he serves as a trusted-advisor and displays a comforting approach and demeanor. A member of the firm’s esteemed tax controversy practice, Tony represents taxpayers before the Internal Revenue Service, United States Department of Justice, United States Attorney’s Office, Illinois Department of Revenue and Illinois Attorney General in connection with a variety of criminal and civil tax matters including “egg shell” audits, IRS Appeals, asset seizures, administrative review actions, Illinois Independent Tax Tribunal matters, tax lien subordinations, offers in compromise, responsible officer penalty investigations, trials in state and federal courts, plea agreements, bond hearings, and sentencing. He recently represented a business owner in state court and negotiated a disposition of an indictment with more than a dozen felony charges, including a Class 1 Felony, which carried a potential 15-year prison sentence, to probation with a possibility for exoneration upon fulfillment of the client’s term of probation. Tony also successfully obtained an acquittal at trial for a business owner charged with tax fraud in a state criminal matter. Tony also advises clients on a wide variety of estate, asset protection, income, and gift tax planning matters. He serves as counsel to fiduciaries in connection with post-mortem and administration matters. 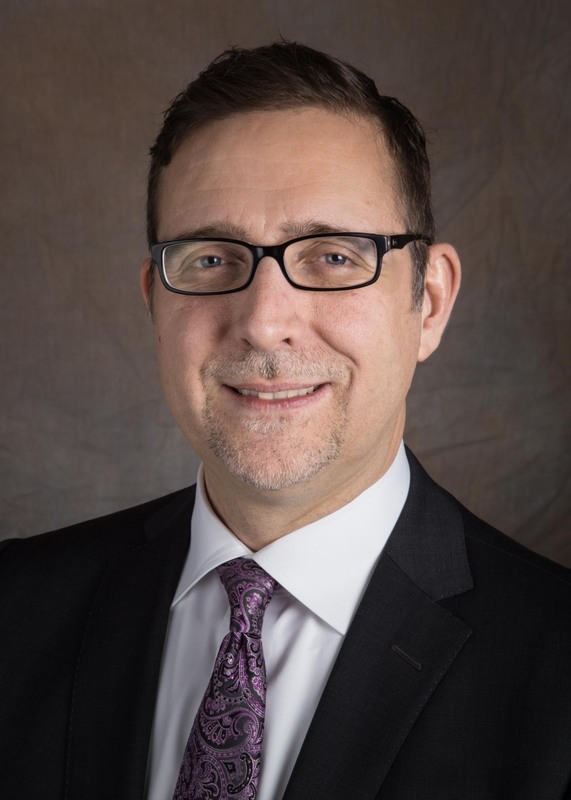 Tony serves as a trusted advisor to numerous high net worth families throughout the Chicagoland area to ensure compliance with all federal and state laws in taxation matters, succession planning and general business transactions. As the Chair of the Chicago Bar Association’s Federal Tax Committee, one of the most prominent leadership positions within the organization, Tony develops continuing legal education programs and mentors young lawyers seeking insights into the practice of tax law. He also serves as a member of the IRS Practitioner Liaison Committee where he informs peers and colleagues of the new and changing policies. Previously he served as the Vice Chair of the Young Lawyers Section of the Chicago Bar Association’s Federal Tax Committee and the Chair of the Chicago Bar Association’s Federal Tax Practice & Procedure Committee. Tony regularly speaks to the Illinois Independent Accountants Association, Chicago Bar Association and other industry associations on a variety of tax subjects. Tony lives in Oak Brook with his wife and three young children. As a board member of the Oak Brook Little League, he actively manages and oversees the organization’s business operations.